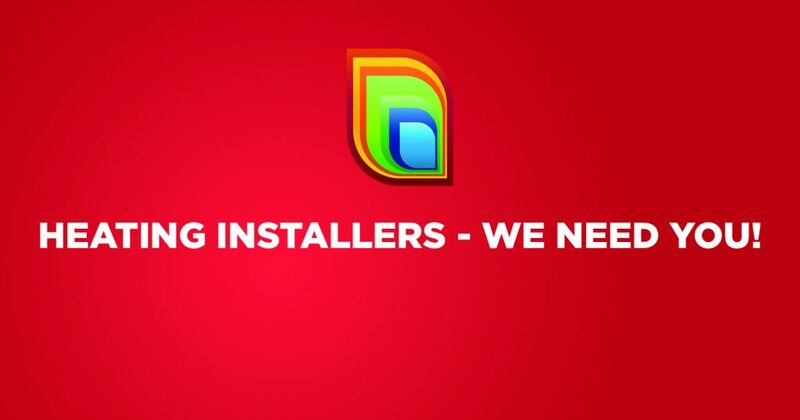 We are looking for experienced, self-employed heating installers for work in Hove, BN3 area. Able to start immediately, over 5 years’ experience, own vehicle required, all materials supplied. Please contact Angela on 01444 831138 or arussell@bsw-bs.co.uk for further details. 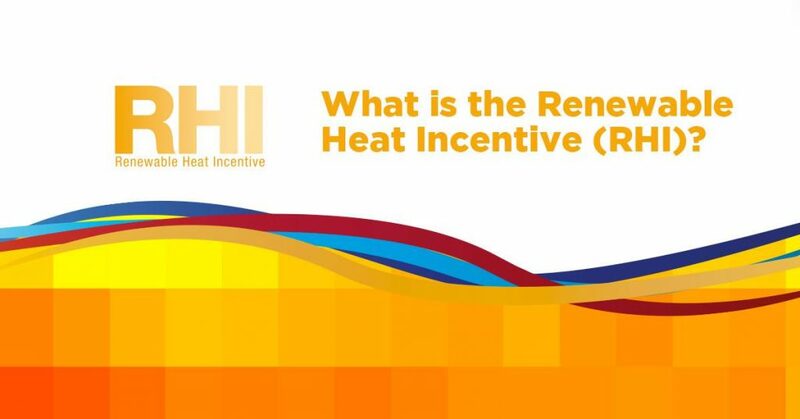 There is now a financial benefit for using renewable energy to heat your home. 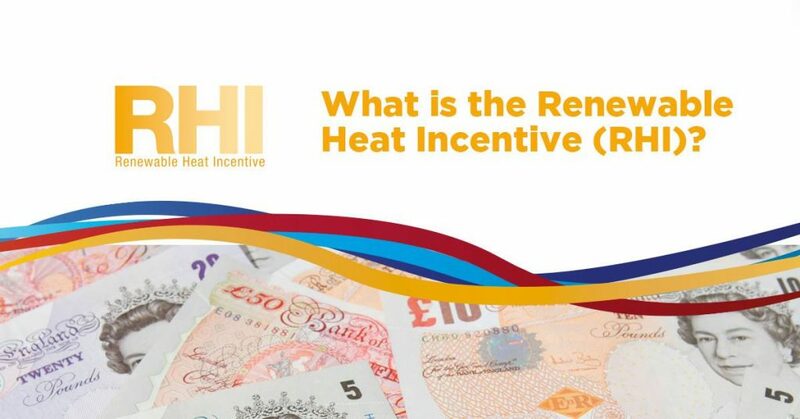 Through the Renewable Heat Incentive (RHI), the government pays a tax-free quarterly subsidy into your bank account based on how much energy you produce and by which method. 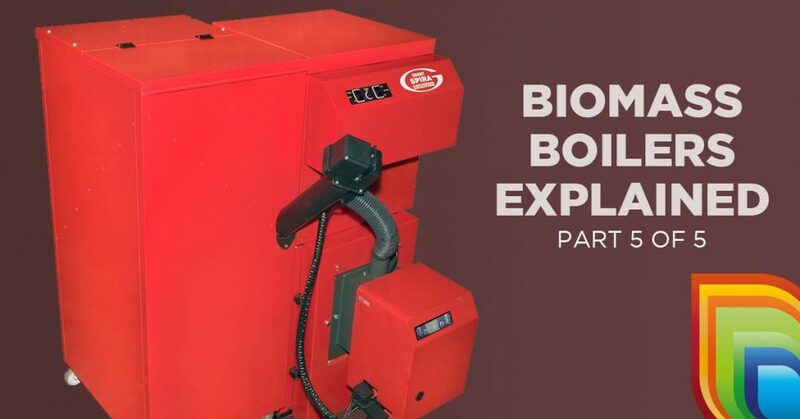 RHI for Biomass systems is currently paid at 6.43p per kWh, for new installations made from 1st October 2015. This means a heat load of 15,000kWh would be eligible for an annual payment of £964.50, paid in quarterly sums of £241.13. 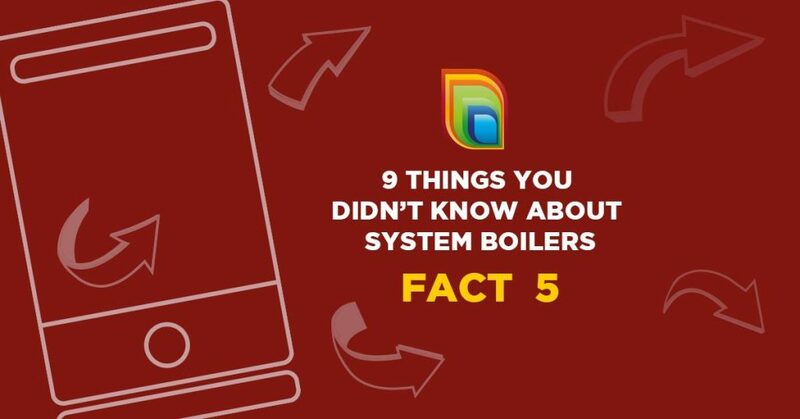 Many of the components needed for a heating system are already built into a system boiler thus making it more straightforward to install than some other boiler types.